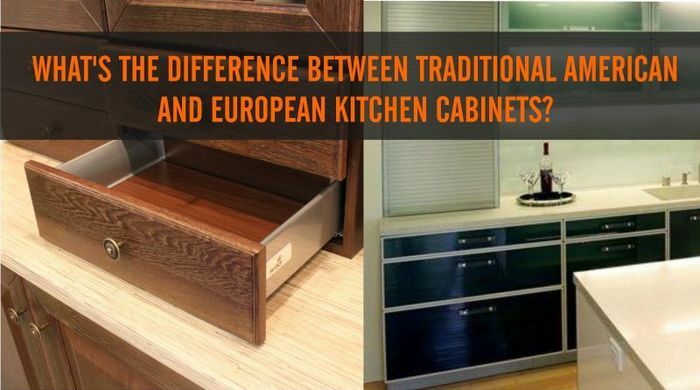 We can take away the time and stress by assembling your kitchen cabinets for you. All of our home improvement professionals have experience installing all types of cabinets. 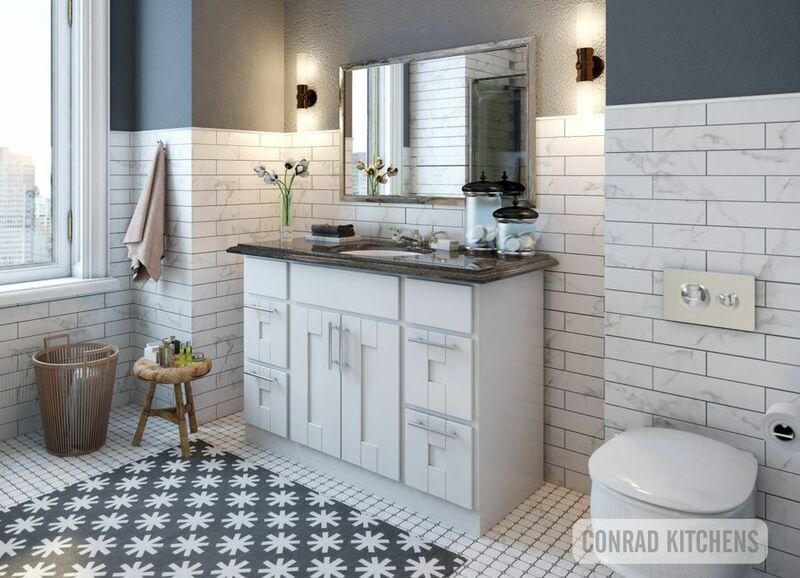 Get a free consultation and cost estimates for your kitchen or bathroom project. I can say that my kitchen looks amazing as what it previously looked with the new cabinetry I have now installed in my kitchen. 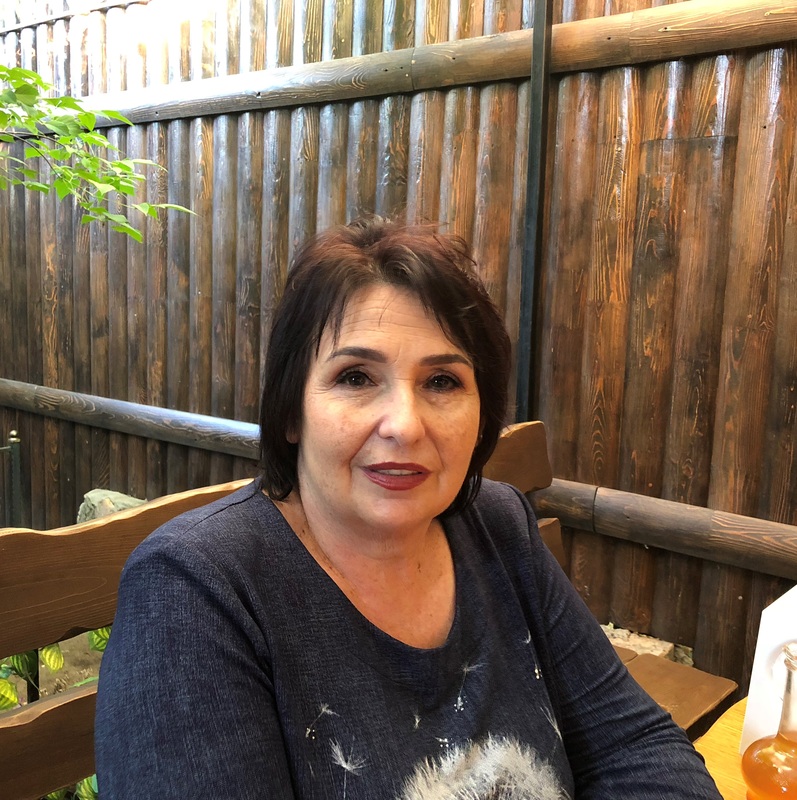 Excellent service, great prices and friendly customer service made this purchase a very confident and pleasant one. 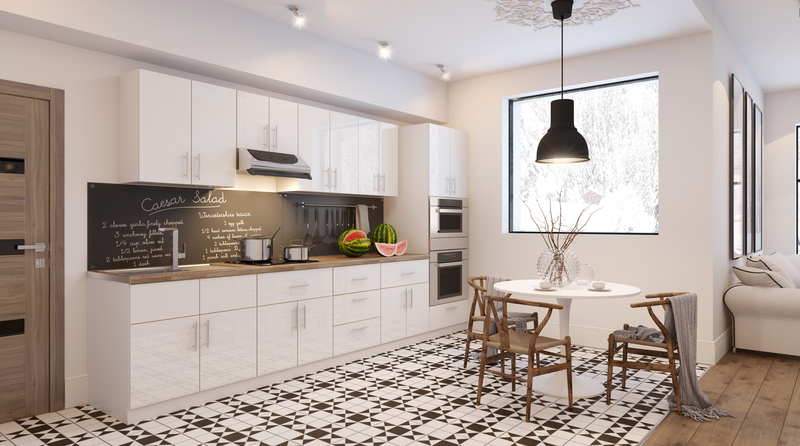 I would definitely recommend them if you are looking to remodel or upgrade your kitchen. 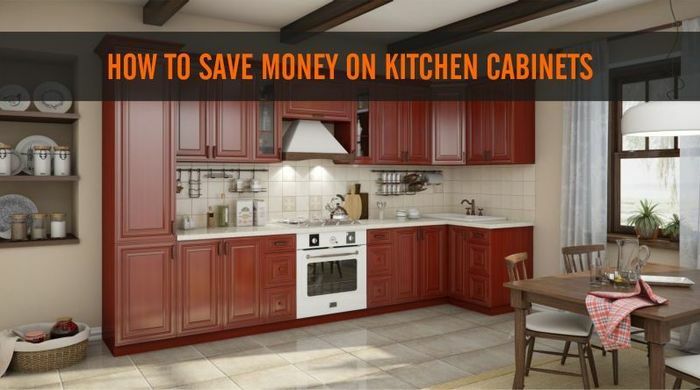 I was in need of renovating our apartment and wanted to upgrade my kitchen with new cabinetry. 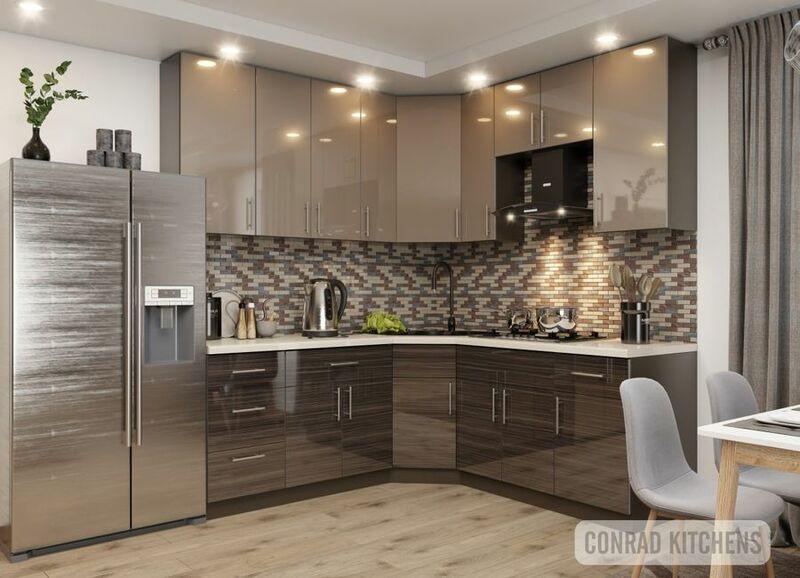 I was recommended by several friends to go check out Conrad Kitchens after seeing their work and was very impressed. They were very courteous, helpful and knowledgable as to guiding me which would fit my style, looks and all within my set budget as well. The work was done excellent! The results were that I expected: top quality. It's obvious that there are a lot of prides in the work produced. I'm also happy to say that these projects were completed ahead of schedule! 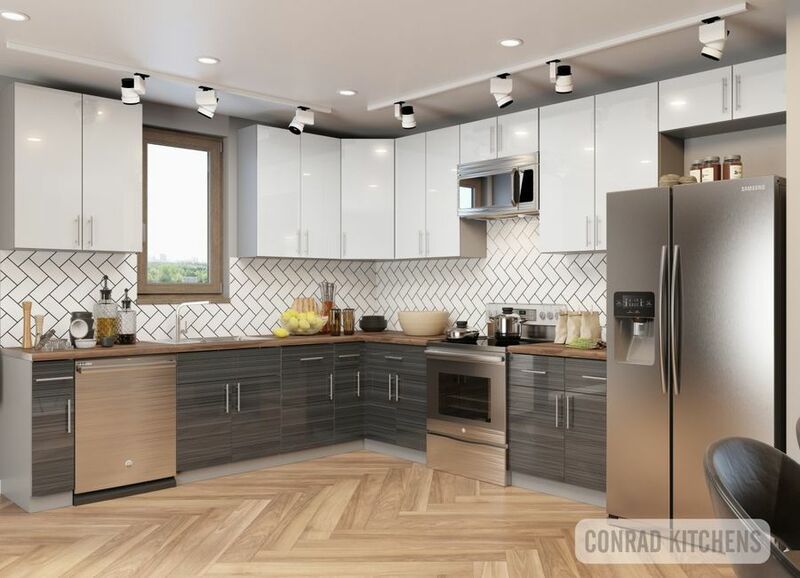 And because I truly had a positive experience, I've already recommended Conrad Kitchens to friends - and plan on working with them again on future projects. 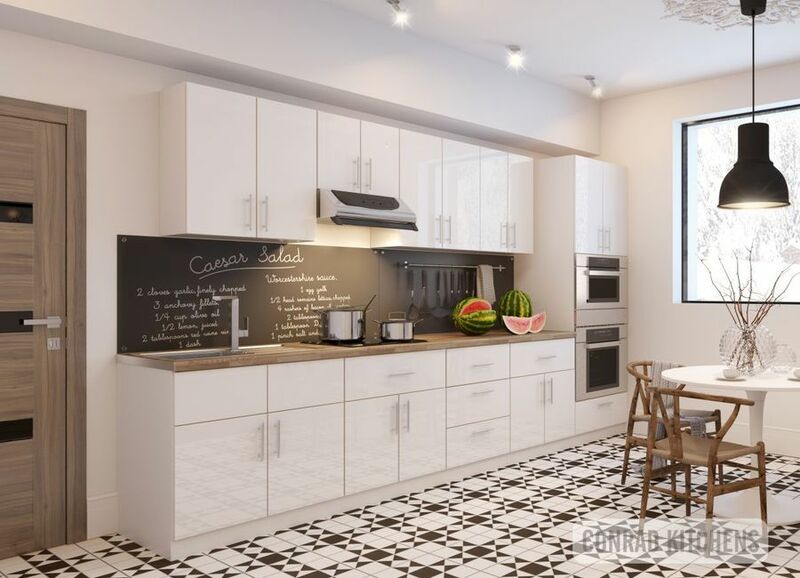 As a homeowner of new amazing appartment in Manhattan, I searched for the kitchen cabinets and vanity suppliers in the city. Conrad Kitchens was a great find. The salesperson was very responsive from the beginning, patiently noted what I envisioned for my apartment. He kept in touch with me throughout and gave me updates on a timely manner. What I liked best was that he was detail-oriented. 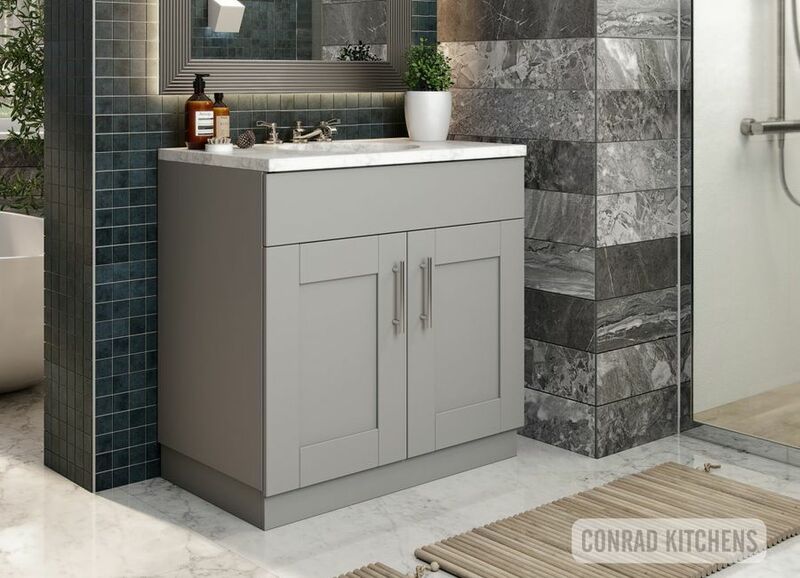 It was a pleasure working with Conrad Kitchens - they made a new cabinet for my bathroom. Services - great! Our orders were handled with care and the services provided are excellent. The delivery guy was also very patient in our demands. I recommend there to anyone looking for a good quality cabinet at a reasonable price.